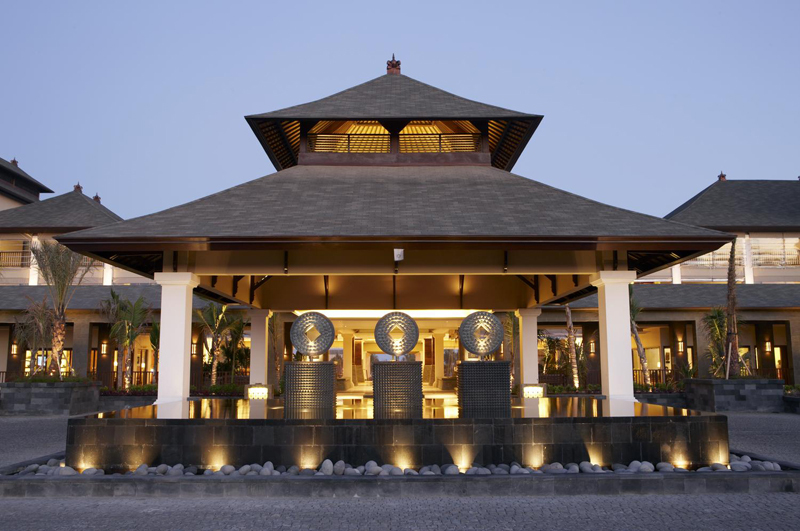 Timeless tranquility at The Chedi Sakala …. 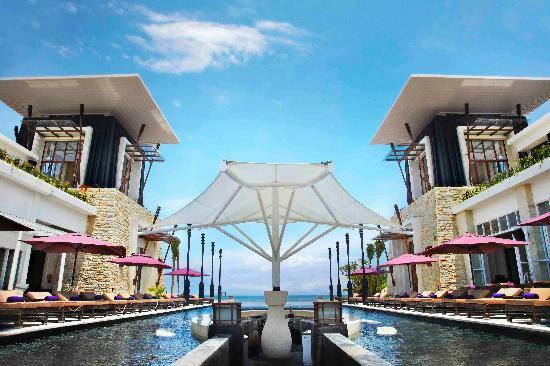 Located on the Southeastern coast of Bali, The Chedi Sakala Bali boasts an outdoor pool, spa and 3 dining options with 24-hour room service. 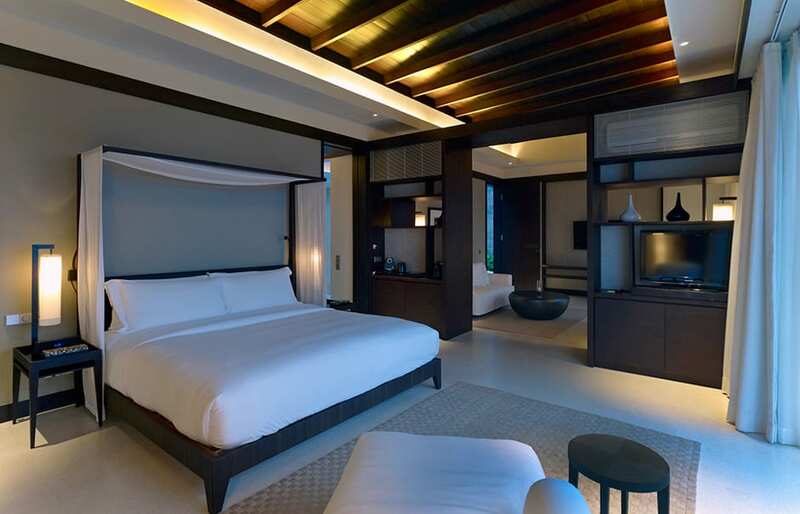 Luxurious suites in this beachfront resort tastefully blend modern interiors with traditional Balinese touches. Free Wi-Fi is accessible throughout the property. Note: Exclusively bali were shown a sneak-peak of the dreamy poolside villas currently for sale (pictured ground floor on the LHS). Unfortunately we were not allowed to take photos of the sublimely decorated rooms. 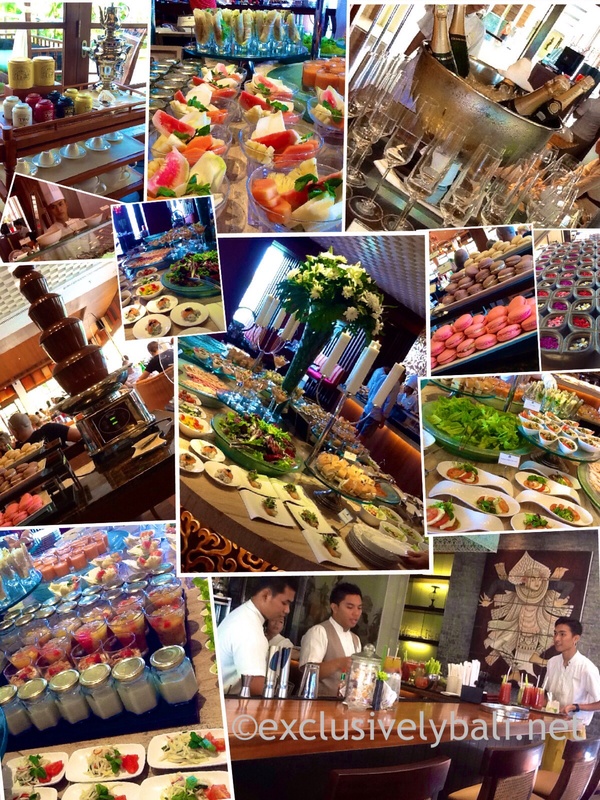 An indulgent food feast at the St Regis Sunday Brunch…. 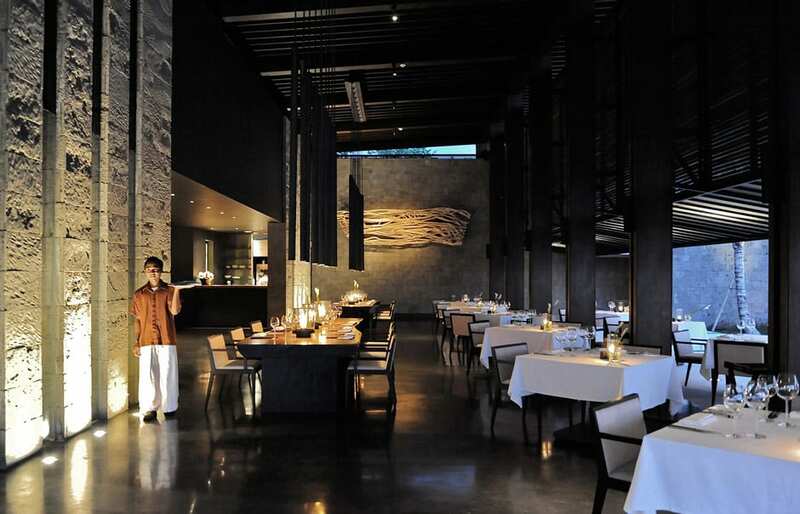 An indulgent food feast of complete decadence awaits you at the stunning St Regis, Nusa Dua. I confess I am not a foodie and generally “eat to live”. Sunday Brunch at the Boneka however, showed how I could change my stance and begin to “live to eat”. 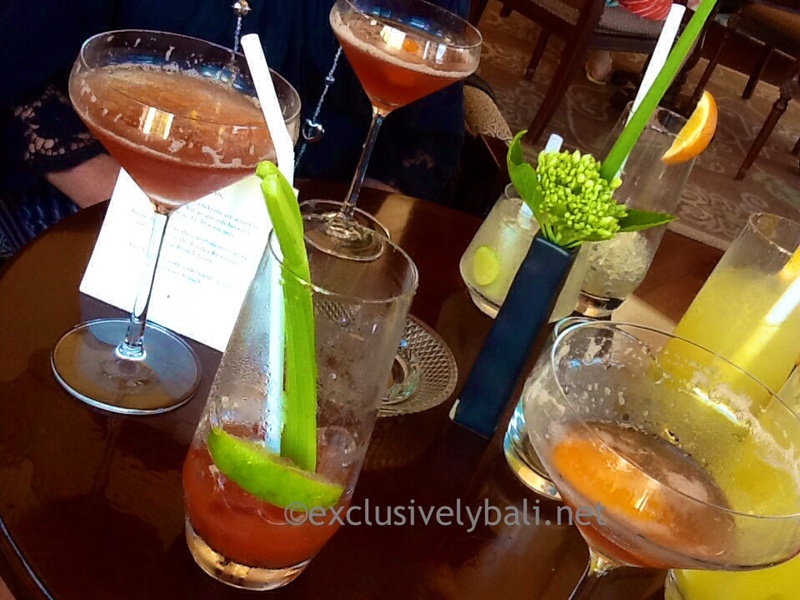 We enjoyed moorish cocktails served in the luxurious King Cole Bar from 11am for 1 hour – long enough to indulge in a few of their signature Bloody Mary’s!! 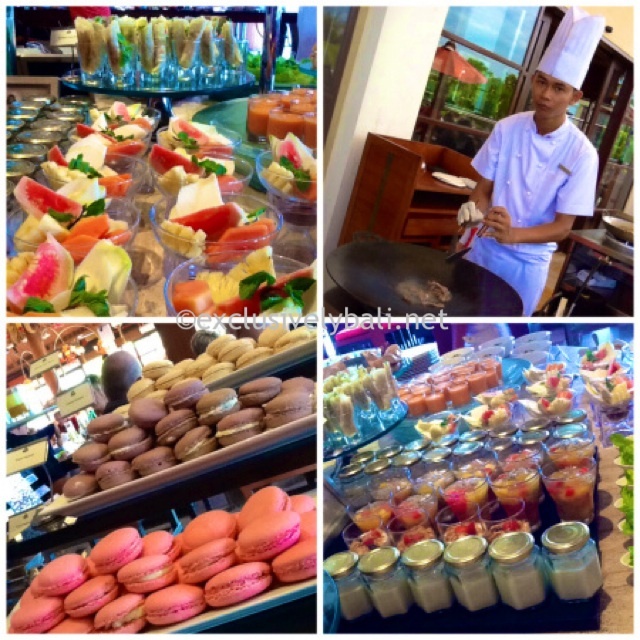 The beautiful Boneka restaurant then hosts the brunch with a spectacular smorgasbord of food. The food is fresh and beautifully presented. The dishes include lobster, oysters, foie gras, wagyu beef and roasted meats from the carvery, valrhona chocolate, tropical fruits and other sinful sweets. Have I also mentioned how much I adore the St Regis, Bali hotel? 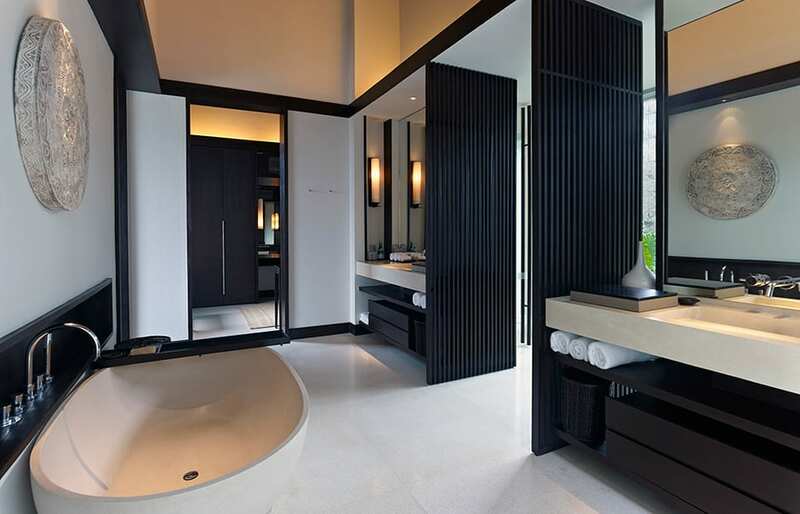 From the glamorous entry with striking multiple glass light-fittings, the lush, evergreen layered vegetation, the perfectly indulgent Remede Spa to the warm and welcoming staff, to the elegant Narumi bone china, the St Regis Bali is first class all the way. 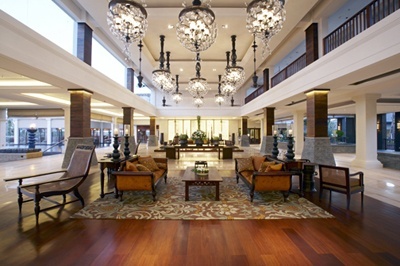 If, like myself, you are an admirer of decor, design and architecture, you will enjoy the stunning St Regis Bali! 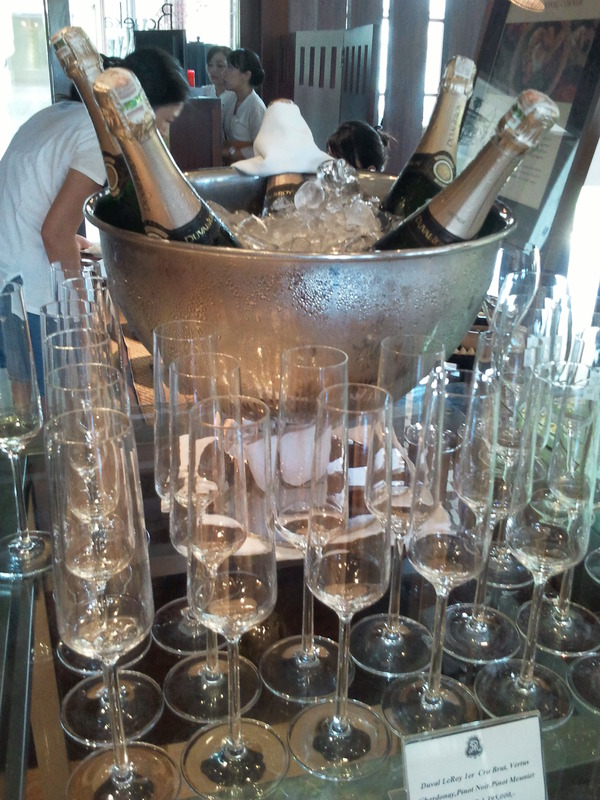 St Regis Sunday Brunch was a total pleasure and a wonderfully memorable experience. Live music adds a graceful ambiance to an already stylish venue. The St Regis Sunday Brunch is highly recommended as an elegant venue for an indulgent Christmas/Easter, Birthday, Mothers/Fathers Day or any other celebratory occasion. HINT: Complimentary “Children’s Learning Centre” fun for 4-12 year olds so parents can relax and fully enjoy the Boneka Sunday Brunch experience. You can also follow Exclusivelybali on FACEBOOK and INSTAGRAM! 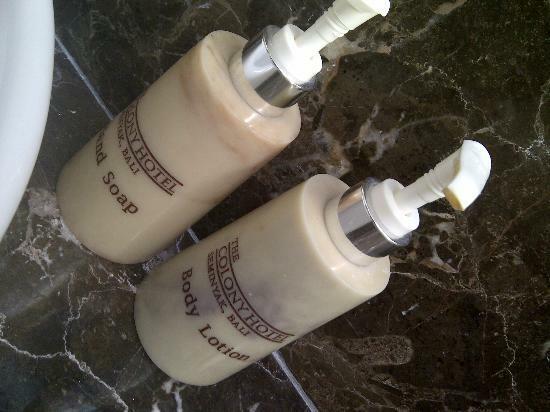 The ultimate charming, quiet boutique hotel !! 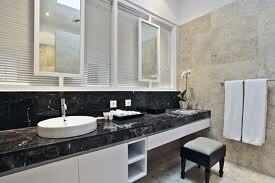 The ‘feel’ of the hotel is exclusive, classy and quiet without the price tag being too high. If you don’t mind not being on the beach (the beach is about 5mins away), the Colony could be the hotel for you. It’s a charming and personable all-white boutique hotel with just 20 rooms. I recommend it for solo travellers, couples, or a girlie group. The Colony is located directly across the street from Samaya and just up from The Legian, so an excellent position on Jalan Oberoi. It’s only a few minutes walk to some of the best restaurants, beach clubs and bars (La Lucciola, KuDeTa, Potato Head) and the main strip of shops. The hotel is set back from the street so there is no noise whatsoever making it a peaceful haven in what can be a rather noisy road in Seminyak. The hotel has built an extension on the front of the hotel which is going to be their main restaurant but is not yet open. The rooms are built around a central courtyard that houses a small swimming pool and the breakfast area as well as a few sun loungers and tables. The breakfast is served daily on the terrace poolside. Not a huge selection but adequate and well-prepared. The staff are are polite and efficient and do their job very well. 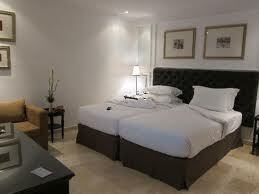 The rooms are absolutely spotless, as is the whole hotel. 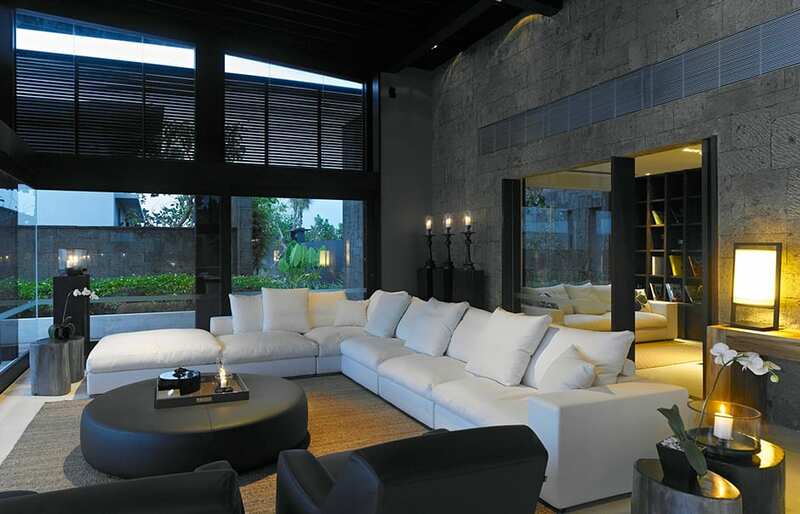 Stunning architecture and dramatic yet understated interiors combine with a breathtaking setting. 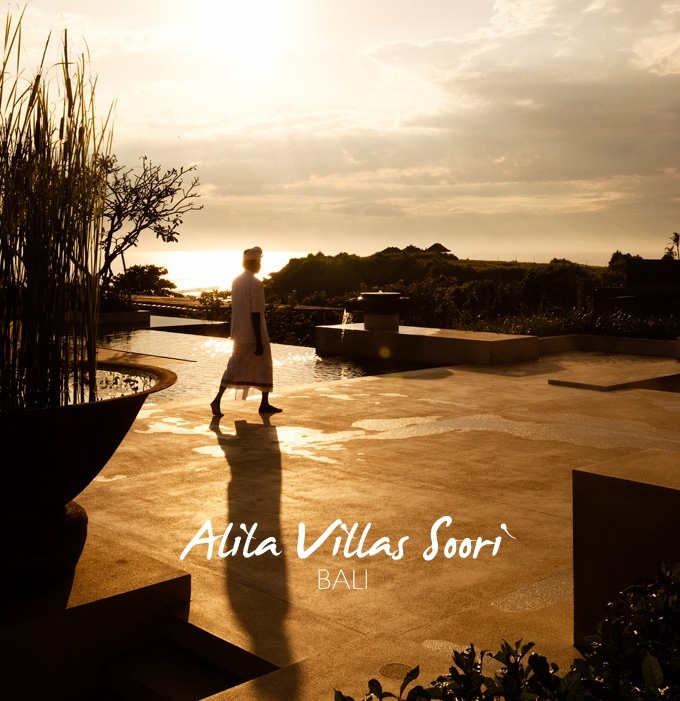 Alila Villas’ architects describe it as ‘an inspired expression of contemporary Asian architecture blending seamlessly with rice fields and coastline’. Views from the sculptured stone terrace across the infinity pool include a shimmering black volcanic sand beach, the Indian ocean and verdant rice padi’s. This uber chic resort will contemplate your every need, from acknowledging your music preference prior to your arrival to a dedicated butler service throughout your stay. This is the kind of location you luxuriate in and don’t leave – because everything is about 1-2 hours drive away. An extraordinary haven of pure indulgence!!! 🌟 HINT 1: At around $600++ per night, these villas are pricey but would be a wonderful setting for a wedding or 2nd honeymoon! 🌟 HINT 2: Start saving! !